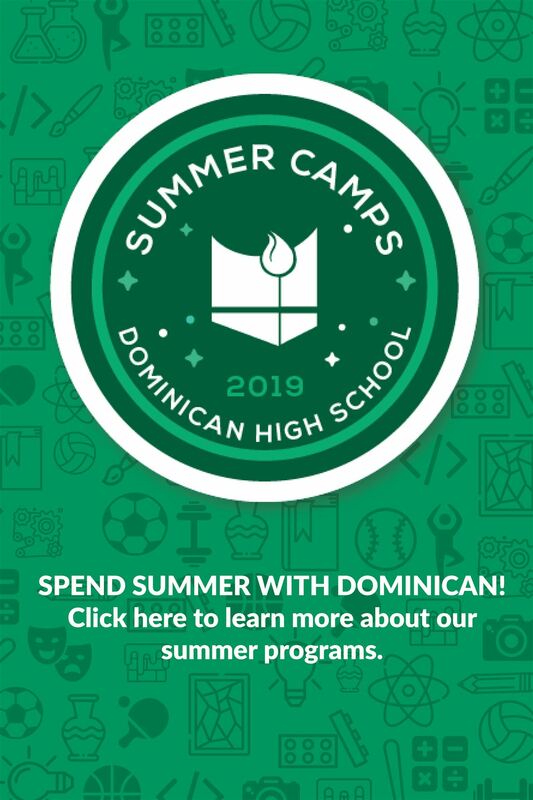 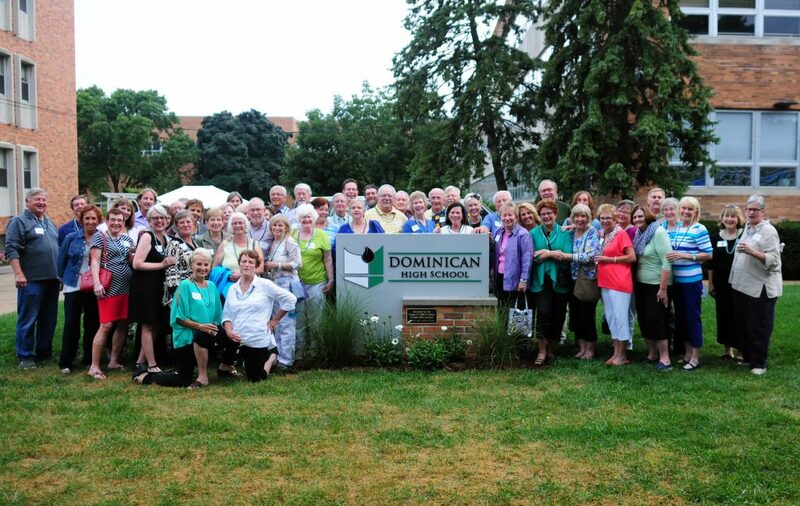 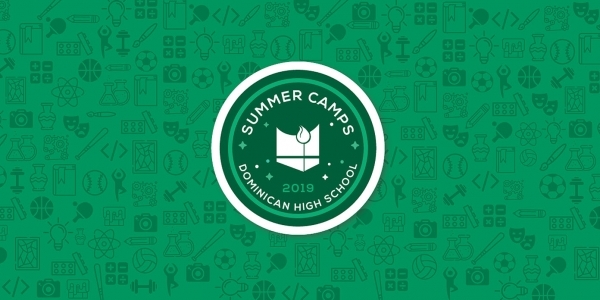 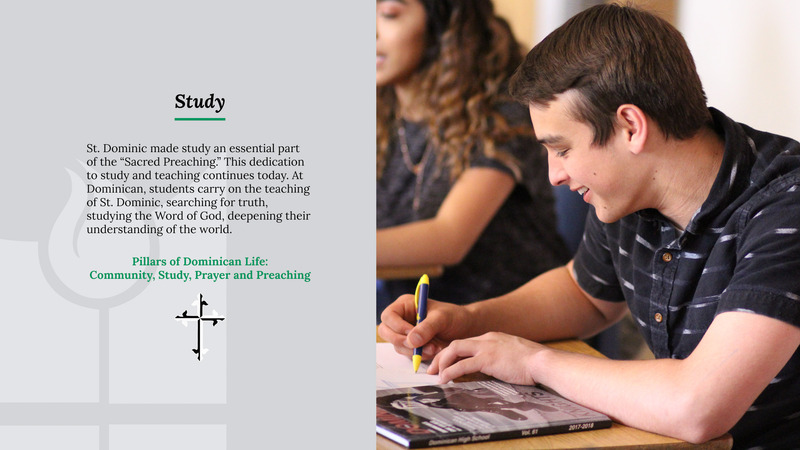 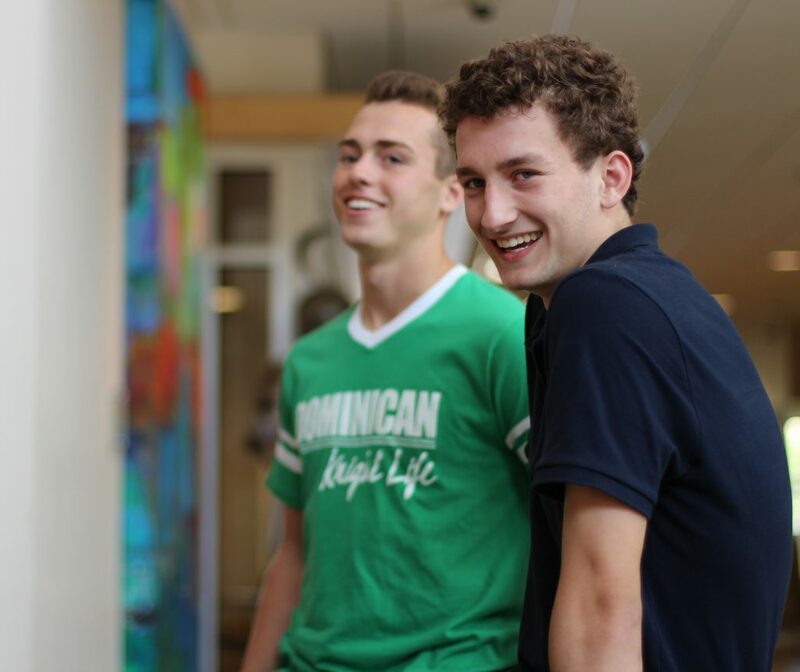 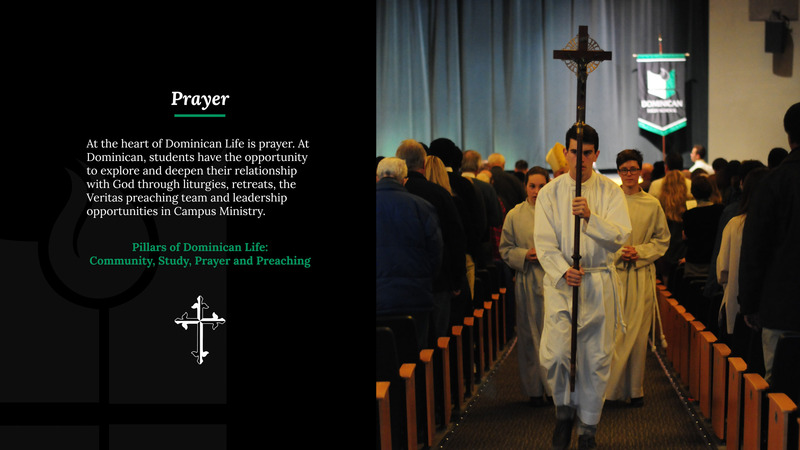 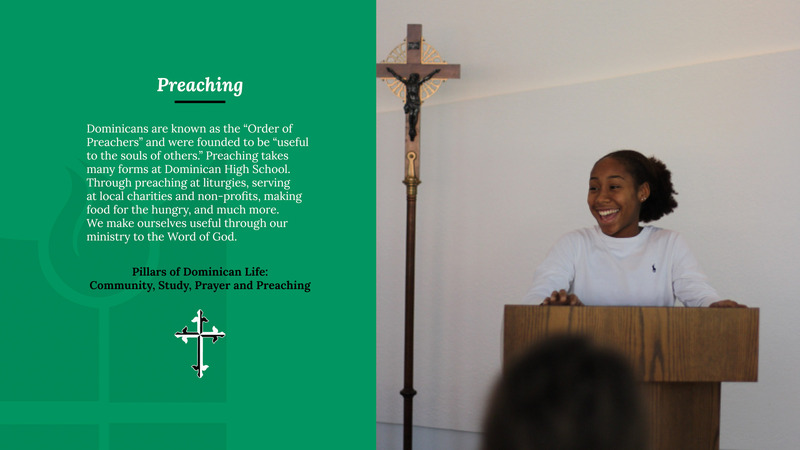 Spend Summer with Dominican! 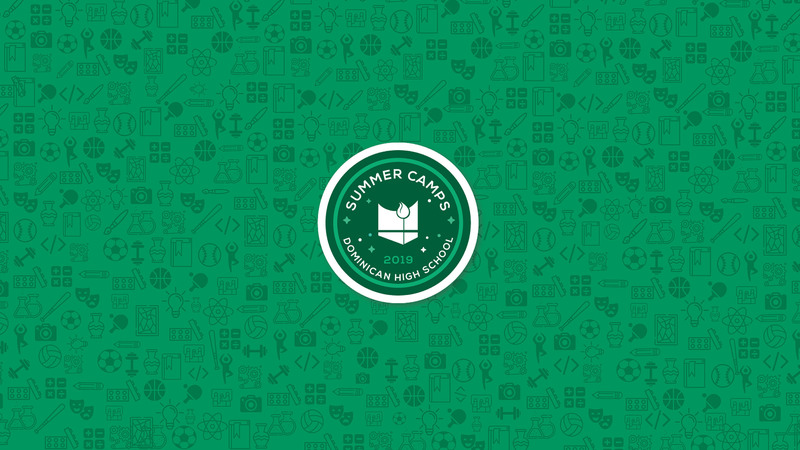 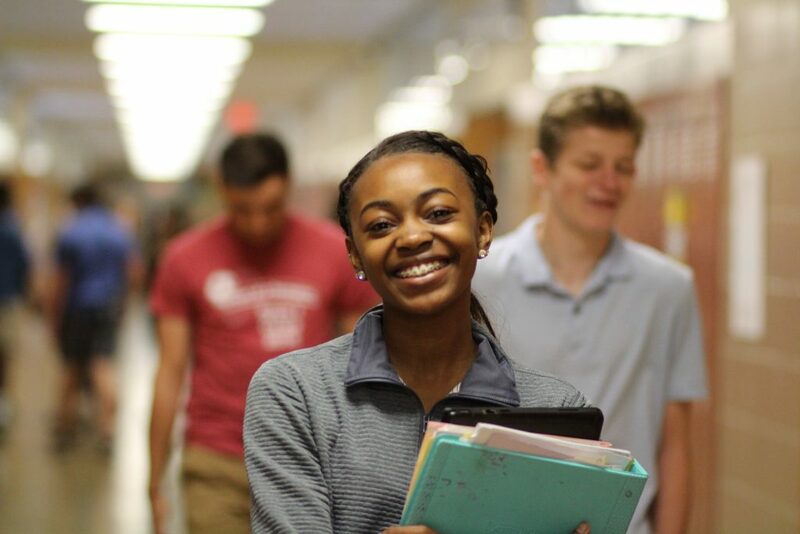 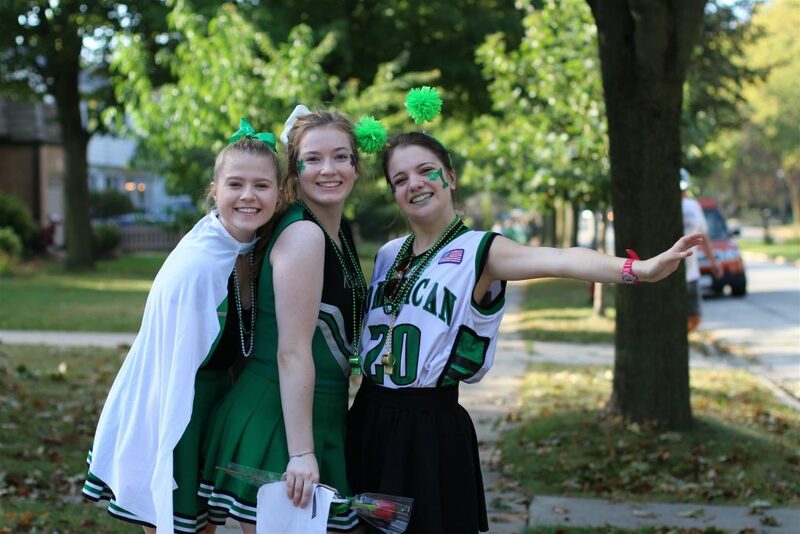 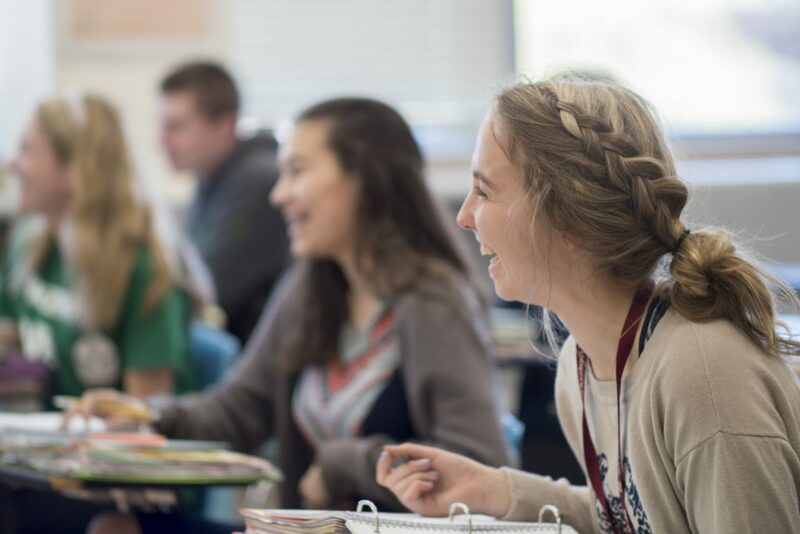 Learn more about our summer programs here! 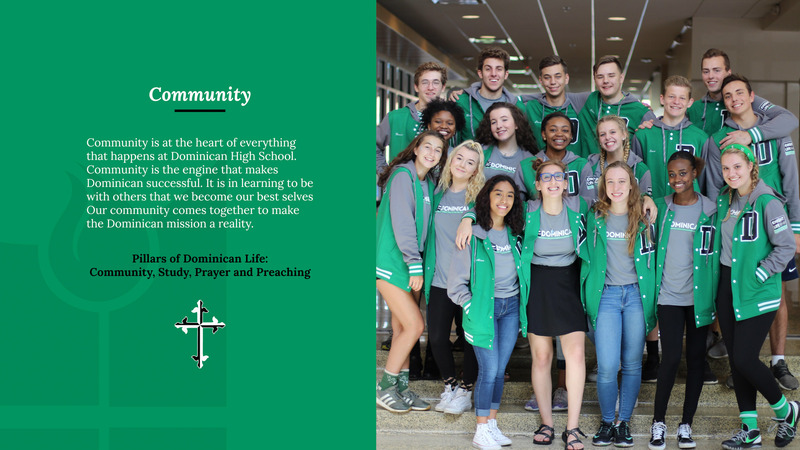 Truth, Compassion, Justice, Community, Partnership. 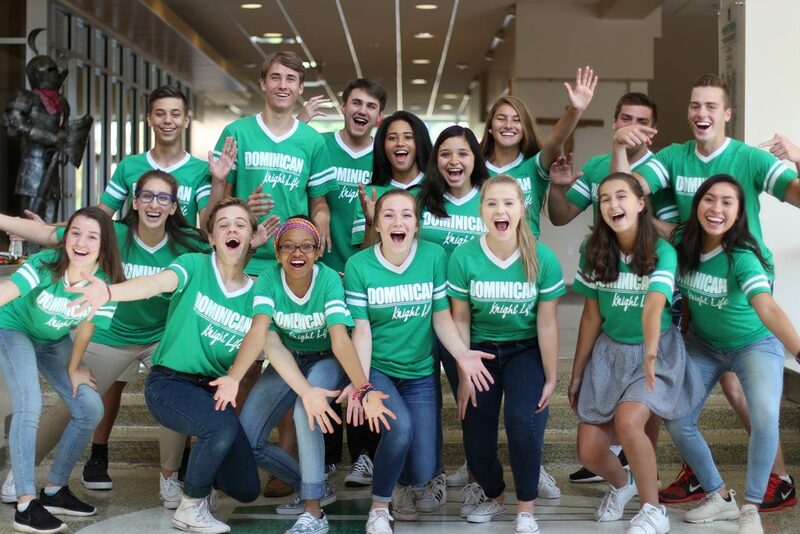 Regular FAB Parent Meeting 6:00 - 7:00 p.m.
Elevation Parent Meeting 7:00 - 8:00 p.m.